He was axed from the Today show in December in a staffing ‘bloodbath’ after working at Nine for 15 years. 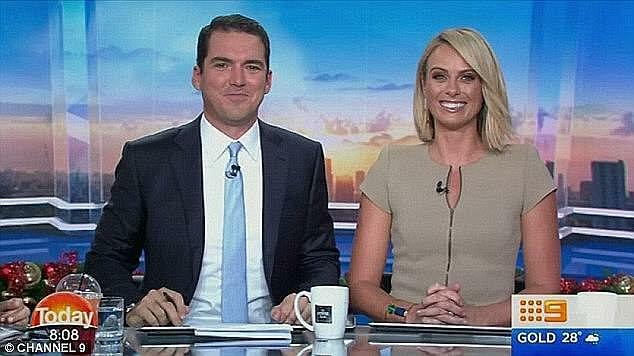 And it seems Peter Stefanovic, 37, is ready to find a new job judging by the advertisement he posted for work on the online media newsletter, Social Diary. The former Weekend Today presenter’s management shared his profile, which stated that he is ‘now available for any upcoming relevant opportunities’. 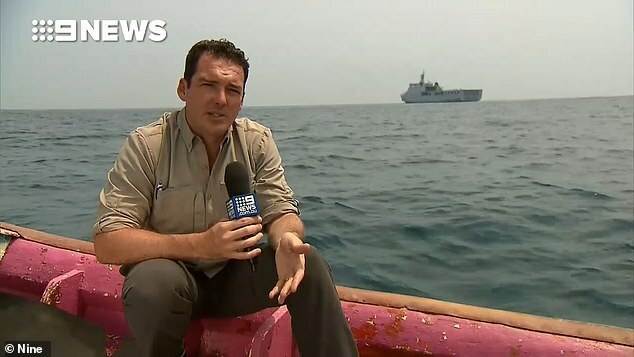 The advertisement comes after it was announced on December 18 that Peter would not be returning to Channel Nine in 2019. At the network, he was the host of Weekend Today as well as reporting for shows such as 60 Minutes. 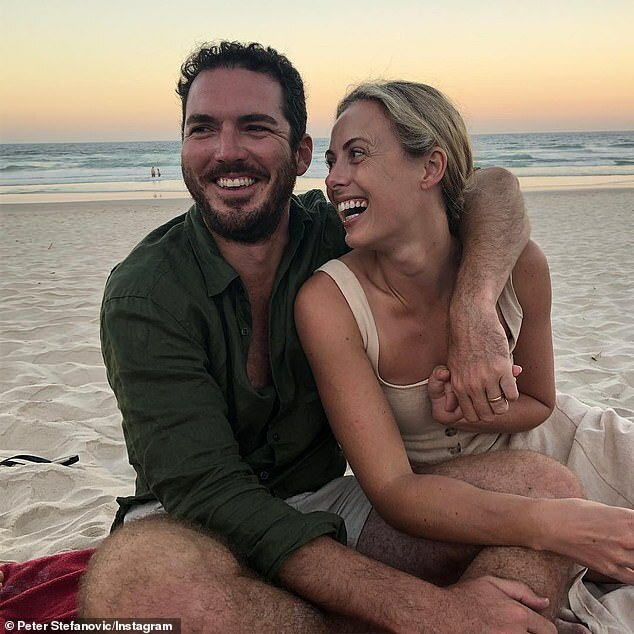 Just one day later, Peter’s brother Karl, 44, who hosted the weekday edition Today show, was axed while on his honeymoon with new wife Jasmine Yarbrough, 34. Peter’s Today presenter wife, Sylvia Jeffreys, also lost her role on the show amid the massive shake-up, but remains contracted to Nine.